Data from a nationwide cancer registry consisting of 1 million patients treated for hormone-sensitive breast cancer, highlights that one in six patients who should have received adjuvant endocrine therapy (AET) following surgery, did not receive the recommend treatment as part of their care. AET, composed of hormone-blocking drugs such as tamoxifen or aromatase inhibitors, is associated with a 29% reduction in the risk of death for hormone-receptor-positive breast cancer patients. The authors of a study, published recently in JAMA Oncology, approximate that 14,630 women who did not receive hormone treatment died unnecessarily between 2004 and 2013 due to recurrence of their malignancies. Although adherence to guidelines for AET following surgery had slowly improved over the 10-year study period, by the end of the study, 18% of women that could have benefited from the potentially life-saving therapy were not receiving treatment. Researchers also discovered that approximately 3% of women inappropriately received AET despite lacking the required hormone receptors. Utilizing data from National Cancer Data Base Huo and colleagues discovered data from more than 2 million patients diagnosed with breast cancer between 2004 and 2013. 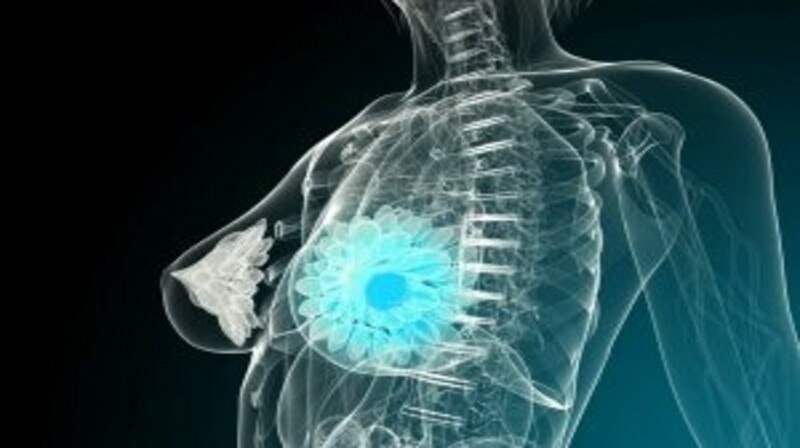 The data was narrowed to women who were at least 18 years old with stage-1, 2 or 3 breast cancer, treated with lumpectomy or mastectomy, and normally followed with radiation and, less commonly, chemotherapy; the women also had to express estrogen or progesterone receptors. This provided the team with the records of 818,435 women. AET inhibits the growth of estrogen or progesterone dependent tumors. Drugs such as tamoxifen, for example, bind to the estrogen receptor within cancerous cells and impede cancer-causing effects of the hormone. Women are encouraged to take the pills daily, for a decade or more. Compliance with AET guidelines varied from hospital to hospital in the study. The team selected an achievable goal of 80% compliance with the guidelines for individual hospitals. They discovered that in 2004, only 40% of hospitals met the 80% goal. This increased to nearly 70% of hospitals reaching the standard by 2013. As there is no detectable immediate benefit from AET, some patients choose to abstain from hormone therapy and some patients begin the therapy, but then lapse over the treatment course; studies have noted that 30-70% of patient stop AET within five years. Women treated with surgery followed by radiation or chemotherapy were most likely to continue AET, as well as those treated at larger hospitals. There were also disparities due to race, with Black and Hispanic women less likely to receive AET compared with non-Hispanic whites. Asian women overall are more likely to receive the therapy. Certain geographic regions had better success; hospitals in New England (US) and the upper Midwest (US) met compliance rates 7-12% higher than hospitals based in the south and west. The authors acknowledge that the data has limitations, with previous studies suggesting that adjuvant endocrine therapy may be underreported by up to 10% in some cases. Nevertheless, the teams notes that although the use of AET has increased steadily, optimal usage as Huo concludes “has not been achieved,” with certain women “being deprived of this life-saving therapy”.